Did you know that Opera in the Texas Hill Country has been a part of the performance landscape since before the 1840′s? 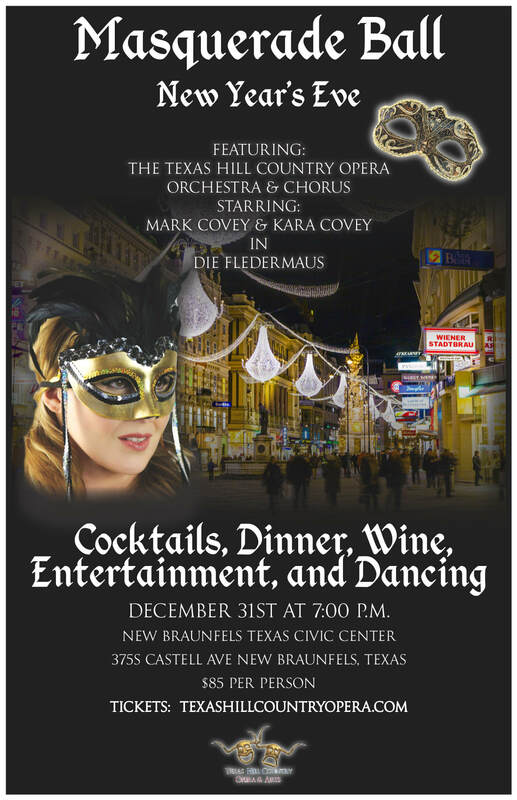 Interest in Opera and the arts have been expanding rapidly in central Texas. Do you love the opera? Take a look at our upcoming events! You can easily keep the opera alive by donating to the Texas Hill Country Opera and Arts. Click below to make a donation.